You should understand the tax implications before taking Roth IRA distributions. 3. Is an IRA Disbursement Considered Income? A Roth IRA can offer a tax-advantaged way to save for retirement. 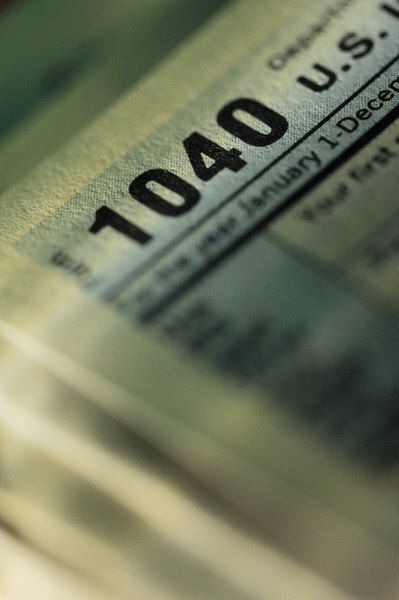 Although contributions to a Roth are not tax-deductible, earnings grow tax-deferred. And as long as certain conditions are met, earnings can be withdrawn tax-free. But if you need to take out money early you can face penalties, and the withdrawal might be subject to tax at your ordinary income rate, not as capital gains, which could be a lower rate. Unlike a traditional IRA, to which contributions are tax-deductible, contributions to a Roth IRA are made with after-tax dollars. Because you have already paid taxes on this money, you can withdraw contributions at any time, free of taxes and penalties. If you are older than 59 1/2 and the account has been open at least five years, you can also withdraw any earnings on your contributions tax- and penalty-free. However, if you don’t meet both conditions, these earnings (but not your contributions) may be taxed at your ordinary income rate, not at the capital gains rate. If you are younger than 59 1/2, you will pay a 10 percent penalty on any withdrawals you make from a Roth IRA, in addition to any tax that is owed. The penalty will be waived if the withdrawal is because of the disability or death of the account owner, or if up to $10,000 of the money is used to buy a first home. The penalty is also waived in certain other circumstances, such as withdrawals to pay certain unreimbursed medical or higher education expenses. But the earnings portion of these withdrawals will be taxed: again, as ordinary income, not capital gains. The IRS requires that distributions from a Roth IRA be taken in the following order: contributions, amounts converted or rolled over from other IRAs, and then earnings on amounts in the IRA. Contributions to the Roth as well as conversions from nontaxable accounts can be withdrawn without taxes or penalties at any time. If you are younger than 59 1/2, or if the account has been open for less than five years, distributions of taxable conversion amounts and earnings are considered “non-qualified distributions.” They might be subject to income taxes and early-withdrawal penalties. You might want to consult a financial adviser before opening or taking distributions for a Roth IRA. The rules regarding distributions can be confusing and could result in unexpected taxes and fees. Non-qualified distributions from Roth IRAs are always taxed as ordinary income, so if you pay capital gains tax at a lower rate, your adviser might be able to recommend an investment with better tax advantages. If you do take a non-qualified distribution, be sure to set enough aside so that you will be prepared when your tax bill comes.